1. Why should I do social media marketing for my business? 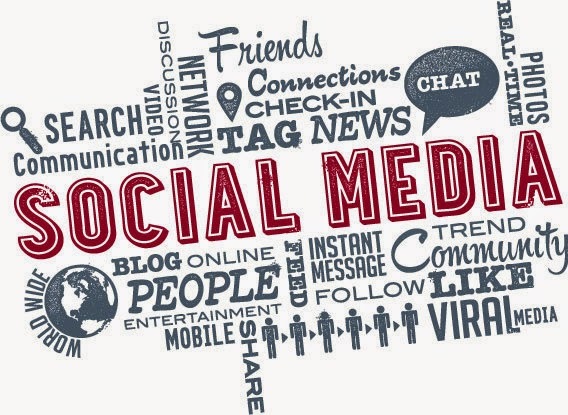 As the technology world has grown and changed, Social Media is now critical for businesses. Not only is it another way to be found, but you can engage your prospective customers. By interacting with your customers through Social Media, you build relationships. In addition to engagement, Social Media has a large impact on your search engine rankings. The more social signals you have pointing back to your website, the more Google is going to see it as a website with relevant content. 2. What social media networks should I be using for my business? MSW Interactive Designs suggests you have a Facebook business page, Twitter account, LinkedIn company page and a Google+ page at minimum. We also recommend a YouTube channel and Pinterest account if it makes sense for your industry. You want to make sure you are where your customers are. 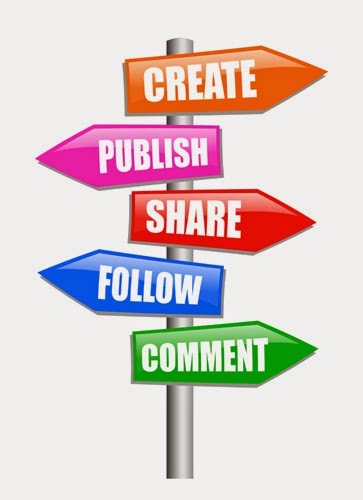 One other aspect of social media marketing that we highly recommend is writing a blog. 3. Do I need a blog? Yes, a blog is probably the most important of the social media networks. Not only does a blog provide content that you can share on your other social media channels, but it provides a way for you to get detailed information out to your customers. If you provide your customers with the information they need, such as helpful tips and tricks, they are more likely to use your products or services when the time comes. A blog provides a way to increase your credibility and place you as an expert in your field. In addition, writing a blog provides fresh, keyword-rich content that will help you in the search engine rankings. 4. How often do I need to post on social media? While it is important to stay in front of your customers, posting too frequently can have a negative effect on your social media marketing. With the MSW basic social media engagement package, we post 3 times a week for you and write 1 blog post. We can also help you with YouTube videos and Pinterest if it makes sense for your business. Here are some general guidelines for how often to post on each network, but they are not requirements for success. Remember social media is about quality, not quantity. 5. How long will it be before I start seeing results from social media marketing? With social media constantly evolving, there are a lot of factors that contribute to the success of social media marketing. These variables include the time and effort you put in, your budget, your audience, your strategy and whether you're using paid ads or not. Do not expect to see immediate results, you need to give it a minimum of a couple months to start seeing results. Remember that social media is a marathon, not a race. MSW Interactive Designs is here to help with all these aspects of social media marketing, as well as website design and search engine optimization. From setting up the profiles to actually posting on your behalf, we have different packages to help you get started with your social media marketing efforts. For more information on our social media services, please give us a call at 877- 211-5492.